AutoCAD® Map 3D software provides access to GIS and mapping data to support planning, design and data management. 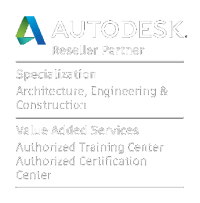 These bespoke Map 3D training courses are designed to introduce participants to the geospatial and drawing-based functionality of AutoCAD® MAP 3D, giving an overview of the features for creating, managing and editing mapping data. Our Map 3D training courses are run as bespoke courses at either our premises or yours and are tailored to suit your exact requirements…. whether you’re a complete beginner or looking to develop more advanced skills, the course will be pitched at the right level for you with expert guidance throughout. 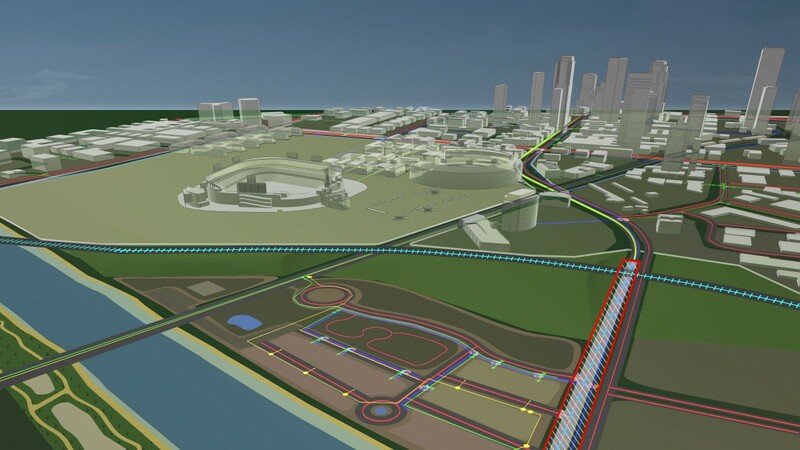 This course is ideal for anyone working within planning or infrastructure design with requirements to integrate CAD and GIS (Geographical Information System) data as an aid to decision-making. By the end of this course delegates will be familiar with the fundamental tools of AutoCAD Map 3D and be able to access data needed to improve their planning, design and asset management tasks. Enquire about our Map 3D training courses today!